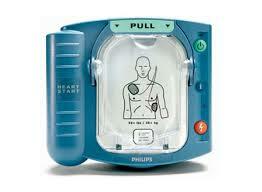 Philips Home AED Package - Canada Wide Delivery! 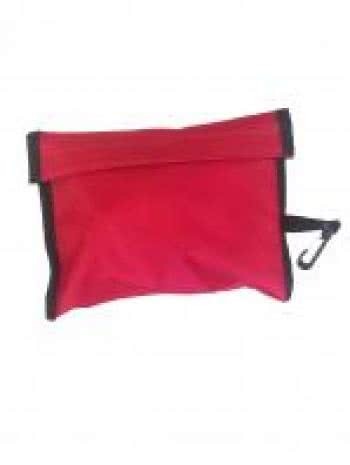 Weighing just 3.3 lbs., this small and lightweight defibrillator can be easily carried to the victim's side. 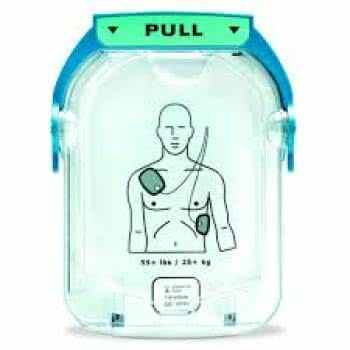 Using clear, natural voice instructions, the HeartStart OnSite Defibrillator guides you through each step of defibrillation. Designed to not slow you down or leave you behind, it paces and adapts voice instructions to your actions every step of the way. It even reminds you to call emergency medical services (EMS). On-demand CPR Coaching helps the stressed user recall their training. Effective. The electric medicine delivered by the HeartStart OnSite is the most proven in the industry. Over 40 studies confirm its effectiveness. Philips' high-current/low energy therapy ensures a potent defibrillation dose, while minimizing side effects that are harmful to a fragile heart. So the OnSite can deliver its most powerful therapy from the very first shock.